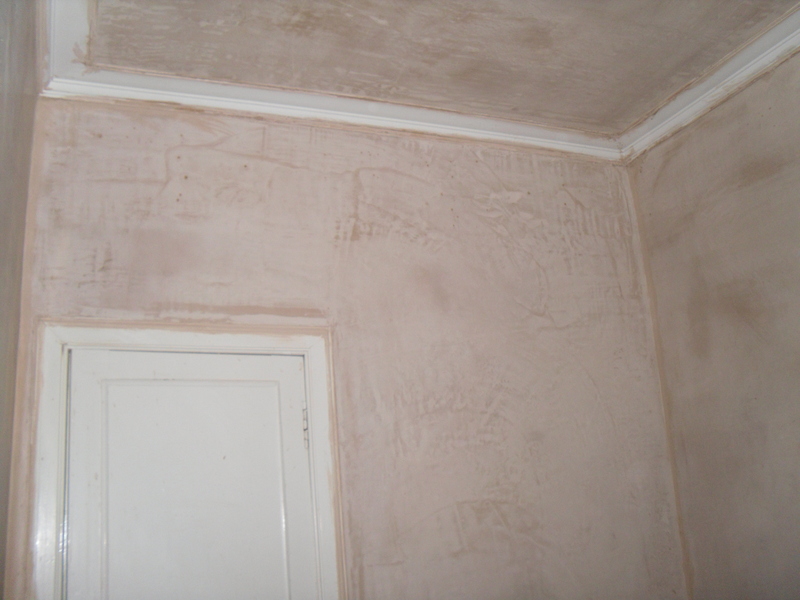 In recent weeks we’ve see asbestos removal, new boiler, pipe work for central heating and electrics – but the most visible difference is the plastering of the walls and ceilings in the house. 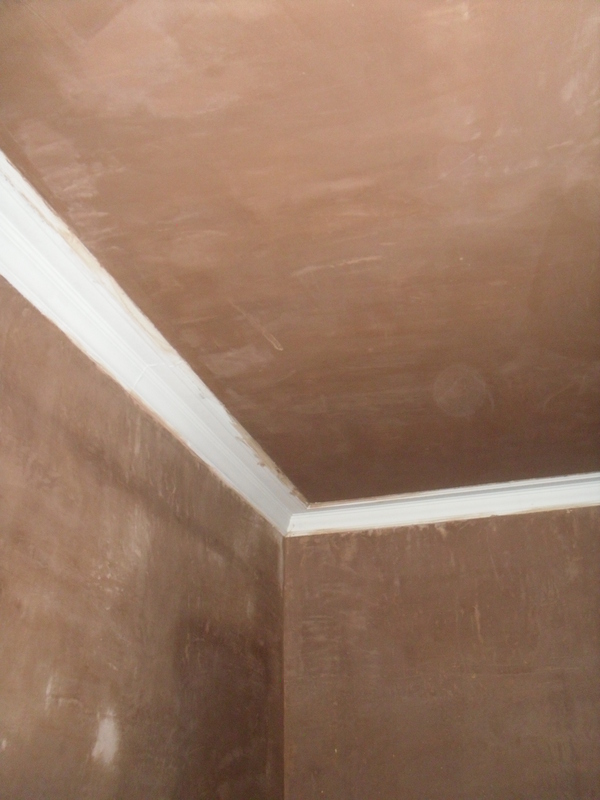 When it is freshly applied, plaster is a dark brown, so this hasn’t been the most aesthetically pleasing look, but it certainly is a substantial change. The plaster is taking quite some time to dry, especially as the heating isn’t finally connected, meaning we’re relying on general temperatures in the house. At present the temperature here is -3oC (26.6oF) so that isn’t exactly speeding up the process. 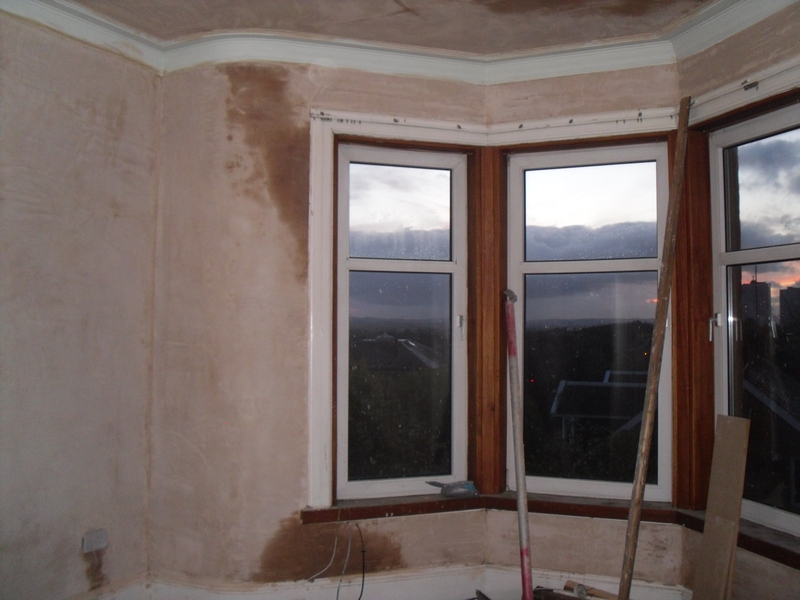 Despite the lack of heating the walls are starting to look much lighter. We now have super smooth surfaces that are ready for painting. No more wallpaper here! 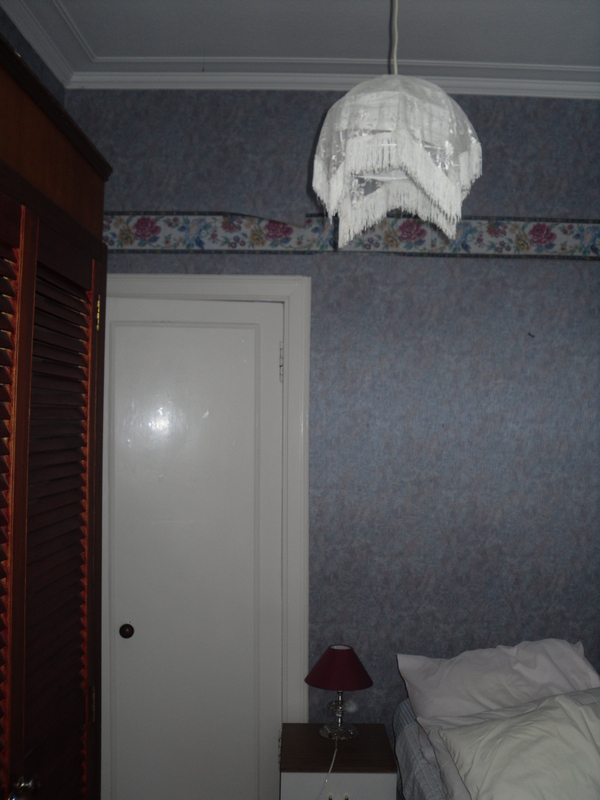 I am not opposed to wallpaper, but I know that what goes up must come down and wallpaper removal is a pretty tough task. It is great to see us move from before to a mid project stage. I’ll be back tomorrow with an update on our list to end all lists. 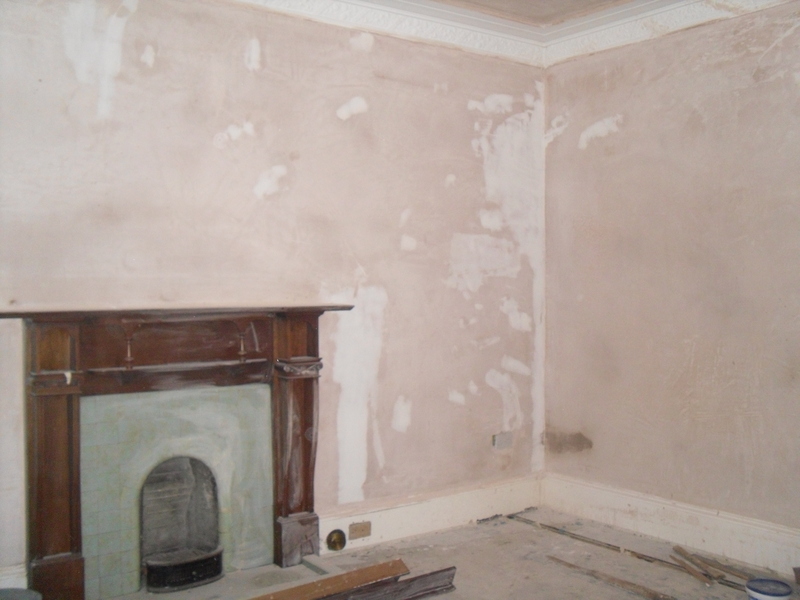 Anyone else impressed that the plaster dried in minus degree temperatures? Did you expect that colour? Aren’t they just so smooth and lovely. I certainly think so – but now the ball is in our court to choose paint colours. We need to get on that already. For our french readers – wish us bon chance!